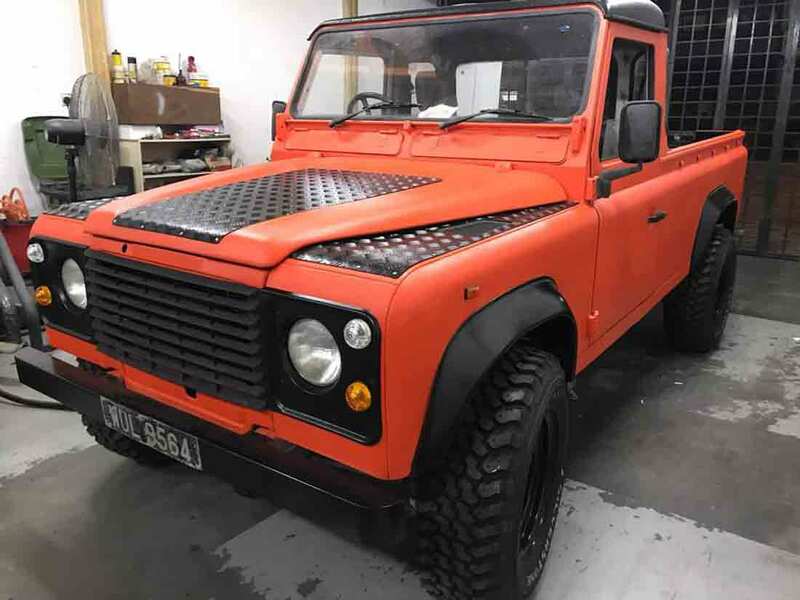 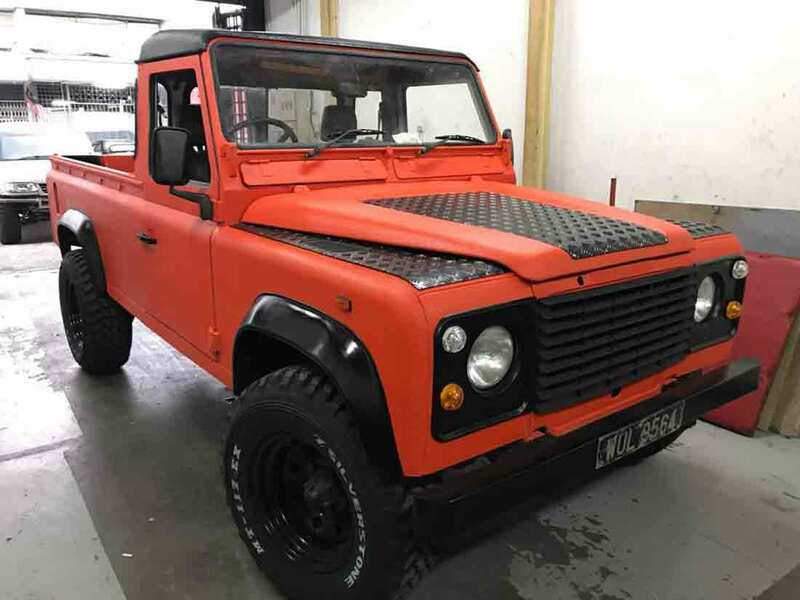 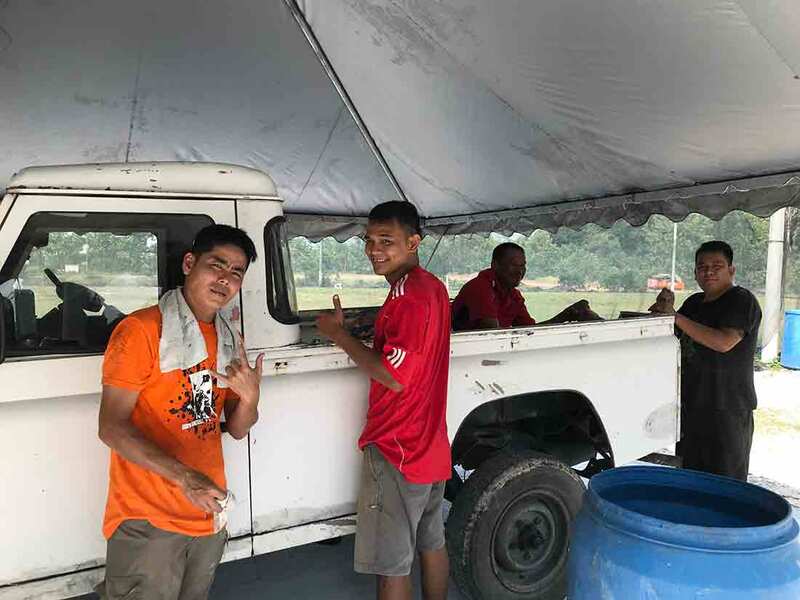 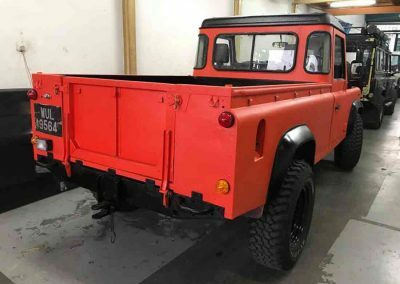 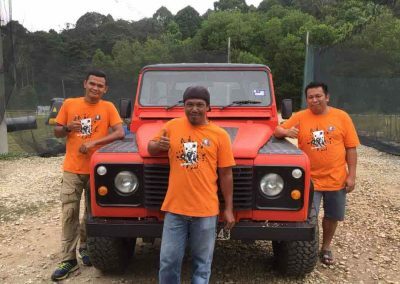 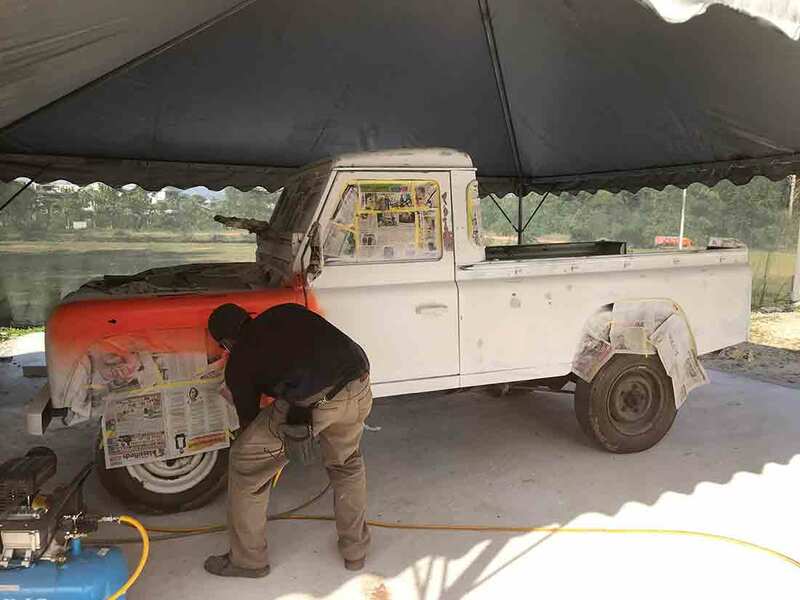 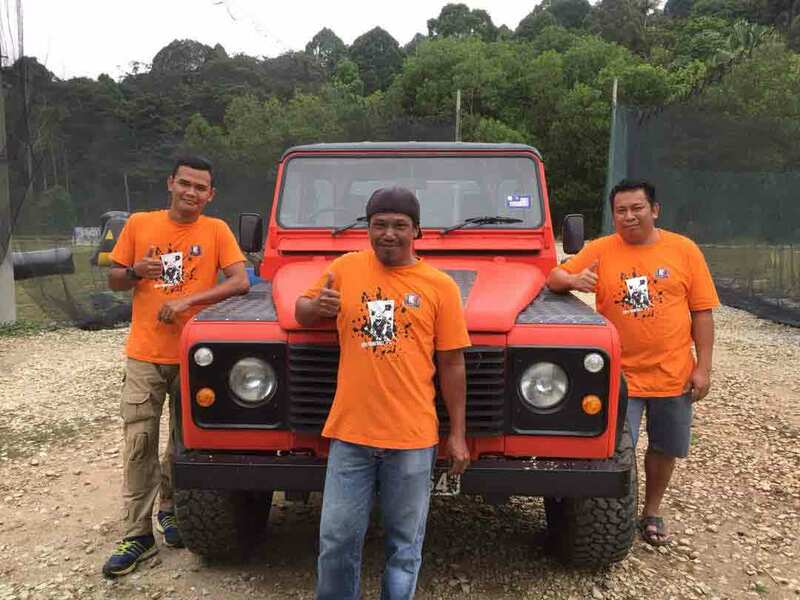 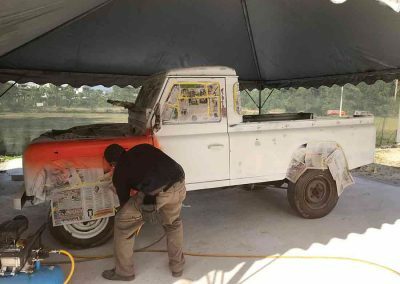 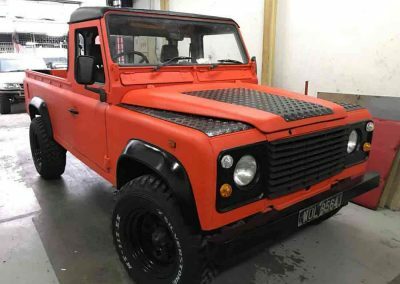 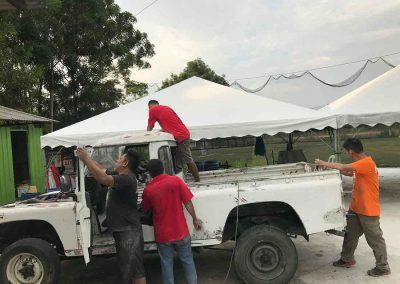 Project Landy, a 1986 Land Rover Defender picked up from Ipoh from a ex construction company refurbished by our own boys. 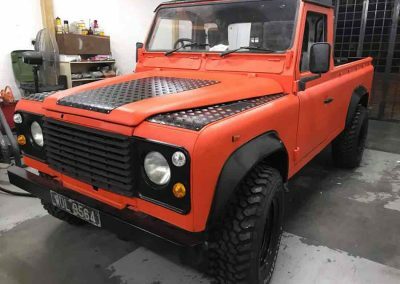 Now ready to transport you to your games. Load ’em up and head ’em out. Credit to the endeavours of Calvin Wong, Boi Munggu, Faiz and Arm.